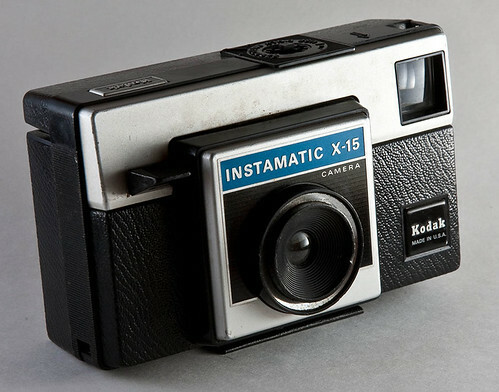 This is my first camera, circa 1973! Strobist info : DIY Macro Box. The background is white poster board. Flashed with a Vivitar 283 on 1/32 and SB26 on 1/32.